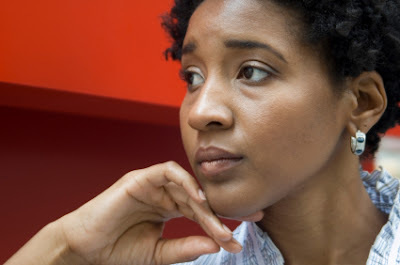 Myne Whitman Writes: Dear Myne - Should I get even on my Cheating Husband? Dear Myne - Should I get even on my Cheating Husband? I discovered a few months back that my husband slept with another lady. This was less than 2mths after our second child, and 2 months to our fourth year wedding anniversary. To say that I was deeply hurt is putting it mildly.... I wept like never before and some of my thoughts included divorce and even suicide. When I confronted him, he opened up and told me it was just a one-night stand and apologised for his actions. I forgave him (or looking back now, so I thought), but the whole event still plays in my mind/head and I just feel a surge of hatred all over again. I think what makes it worse is the fact that in spite of all that happened, I am the one who's trying to put things right (reading books, etc) and my hubby just seems to be all engrossed in his work and all, and never wants to re-visit the issue; like all is/was well. We are both christians but I need to confess that sometimes I feel that getting even may make me feel better 'cos the lady is white and we're both from naija (I feel he just wanted some adventure)... It's really eating me up as I still ahve a lot of questions to ask but he doesn't like talking about it, saying it's not easy for him...I hope I'll get some closure here... Thank you and God bless.